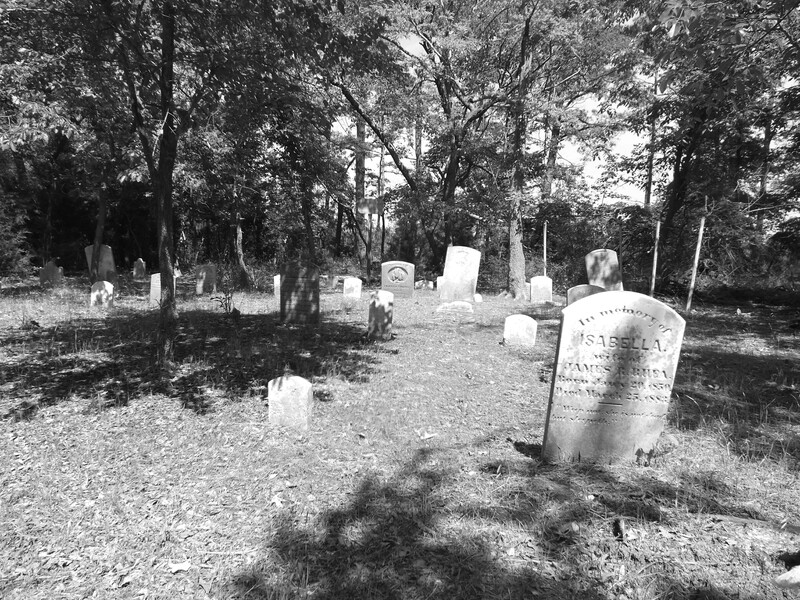 If you have information regarding where you believe there is a “lost” cemetery or family plot or if you own property in the county and would allow us to come and take pictures and GPS readings of the grave site please email us at dorchestergraves@gmail.com. Did you see a grave for John M. Pritchett d. 1886? In Windgate or Crapo? While we were not looking for specific names or families over the course of this project, there is a site called the Pritchett Family Plot and a also a small community cemetery near Pritchett’s Store in Bishops Head. They may be a good place to start your search. These are Francis and John Pritchett. They are in a front yard in Crocheron. Fantastic!!! Can you email me privately (dorchestergraves@gmail.com) and give me your address and phone number so we can figure out a good time to come visit! There are graves located at Shoal Creek (near the Sewage Pumping Station) on the right hand side of the road nearest to the water. These were moved from the left hand side of Shoal Creek Manor when the pumping station was created. Also, there is one lone grave behind the Fitze home on French Farm Road in East New Market. This grave is located behind the barn on the shores of Indian Creek. It was the grave of the slave handler for the French Family in the early to mid 1800s. Also, there are graves within the Hyatt property that were located behind the old ballpark. Looking at the old State Hospital map sites, you would be able to locate the road and the ballpark. It is to the left after you cross the second bridge entering into the now Hyatt property. Fantastic!!! Thanks for all the tips!!! Yes, I do agree there is a lot of Cemetery’s in Dorchester County that are undocumented. There are a lot in the Wingate, Toddville, Crocheron, Bishops Head, Crapo and Andrews area that need to be found and cleaned up… I would like to help ( with health permitting and low income also). Thanks so much Robbie! I hope to be able to coordinate with the property owners to allow some cleanup activities in the spring. Yes, I do hope so. The Church in Crocheron, Md., called Bethany United Methodist Church, the cemetery on the right needs to be cleaned up also. But I don’t know who to get in touch with to do so.. Thank you so much for the tips! Please Email us at dorchestergraves@gmail.com so we can talk about the site on the private property. Wilma, this site is for the locations of the graveyards themselves, not individual stones. If you would like you can email us at dorchestergraves@gmail.com to discuss further options if you are looking for pictures or the location of a single grave. Fantastic Ashley. You are making me less afraid of cemeteries! Keep up your incredible work! Thanks! They really are beautiful. And there is so much history in such a small area.